I still remember my first time tasting Chai tea. I was studying in St. Andrew’s, Scotland for a masters degree and my friends there introduced me to it. You’d think I would have been used to cold weather coming from Ireland, but the winds blowing in from the North Sea were biting and so much chillier than I had ever felt. Chai tea was to become a daily drink for me as the spices warmed me up when regular tea just couldn’t. Drinks can be a difficult aspect of the Specific Carbohydrate Diet (SCD) as we’re not allowed too many herbals teas and even regular tea and coffee must be made weak. 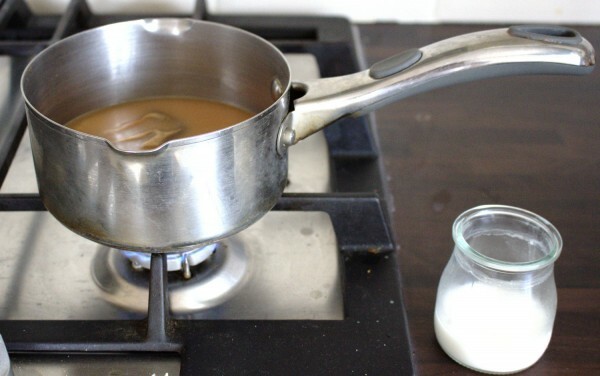 Recently, I decided to experiment making my own chai tea and the result was so delicious. I paired it with my homemade cashew milk and it worked wonderfully and was so warming. It also works great with my homemade almond milk but the cashew milk is more neutral in flavour. 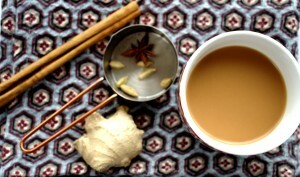 I followed the recipe from thekitchn.com where I also learned that the word “chai” in India means tea so the correct way to say chai tea is actually “masala chai tea”. There is always so much to learn about food and culture! A delicious spicy, Indian tea: perfect to warm you up on a winter's day. 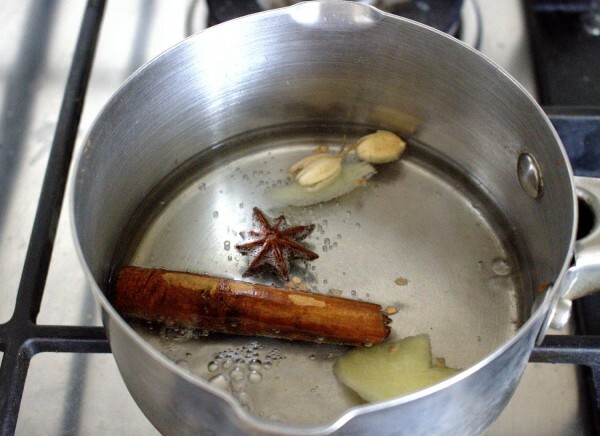 Combine the spices and water in a saucepan on a medium heat. Bring the boil then simmer for a few extra minutes. Add the tea bag/tea leaves and the cashew/almond milk. Let the mixture infuse for a further 2-3 minutes then strain through a nut milk bag, discarding the spices. I used a Clipper black tea bag-an unbleached tea bag which tastes delicious. I don't sweeten this but you can use raw honey if you wish.